3 Tips For Keeping Proper Tax Records For Your Small Business – And also Making The Tax Authorities Delighted! 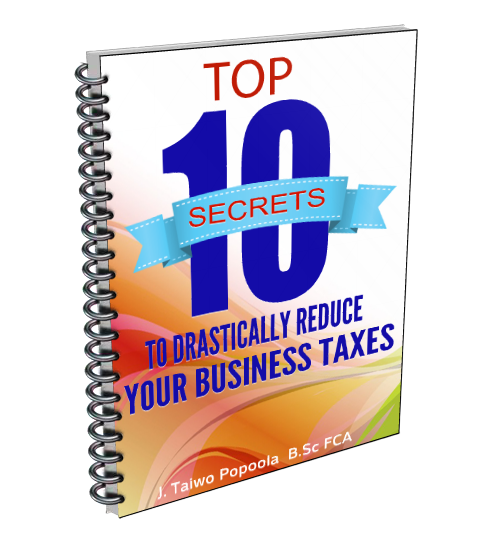 Keeping of proper tax records is the least thing that is considered by many small business owners and managers, either when starting or running of their businesses. Adequate preparation will certainly make doing your tax obligations a lot simpler and also make the tax authorities to be pleased with you.